Portugal is a beautiful country with a unique taste for food. The Portuguese cuisine reflects its history and culture, with substantial Mediterranean as well as colonial influences. 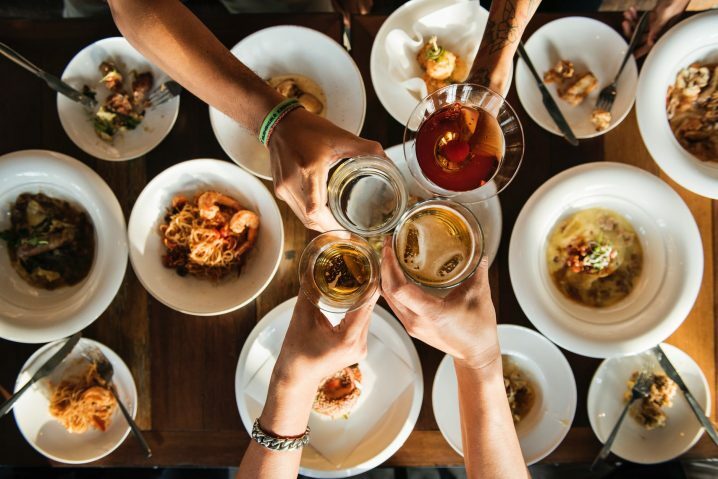 If you are in Lisbon, you can see the history of Portugal unfolding and revealing its beautiful secrets through its cuisine. 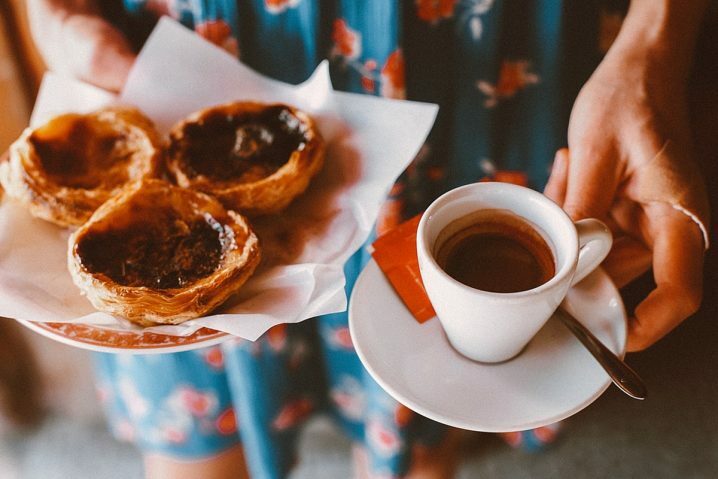 For a wholesome and thorough experience of the city, its food, history, culture and various influences that have shaped the day to day life in this beautiful country, consider taking a culinary tour in Lisbon. There are some cool companies out there among which offer an enriching experience that – if picked carefully – can really make the difference in your holiday. If you live to eat, you are in luck because Lisbon has so much to offer! Here are some delicacies you simply must try. 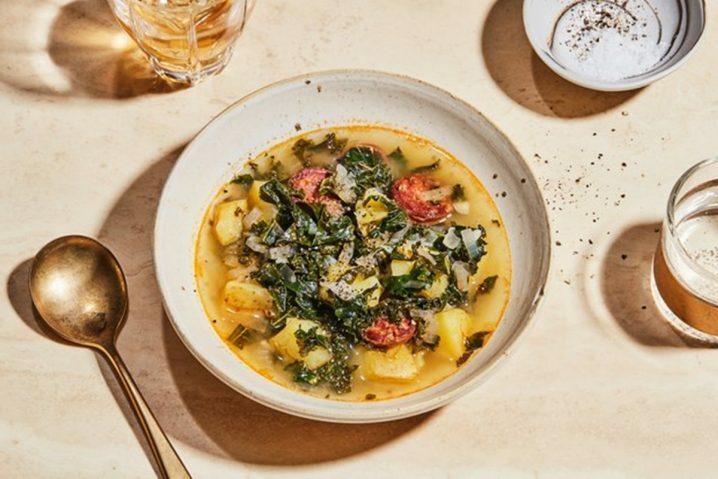 One of the most famous dishes is a Caldo vede, a traditional Portuguese soup which is made with potato, tons of shredded collard greens, olive oil and chunks of linguiça or chouriço, a spicy Portuguese sausage. Garlic and onions are often added for an extra flavour while some people also add fresh meat, ham etc. for an additional texture and heaviness although it is not traditionally mandatory. It is usually accompanied by traditional broad, a Portuguese cornbread which is dipped into the soup and eaten. Grab a nice bowl of this filling soup before you start a long day of your Lisbon private tours. 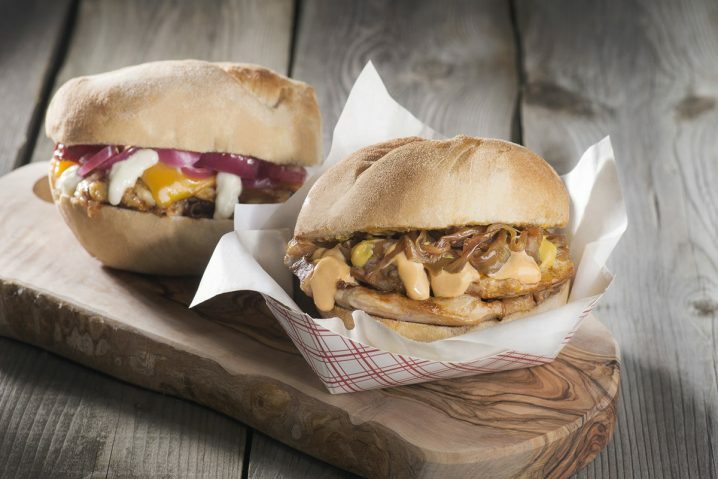 If you are in a mood for something light, quick and easy while taking a small break on your Lisbon private tours, the delicious bifana is your best bet. This delectable sandwich is such a simple, affordable and yet lip-smacking dish that it has become one of the most popular snacks in Portugal. It is made by marinating thin slices of pork in white wine and a ton of garlic for an additional flavour, which is then fried, and served between two slices of a bun. It’s simple to make and yet very filling. Although sometimes hot sauce or mustard is added, but most people prefer the garlic flavour of it without the sauces. One of the top snacks of Lisbon is its gorgeous fishcakes, commonly known as pastéis or bolinhos de bacalhau. 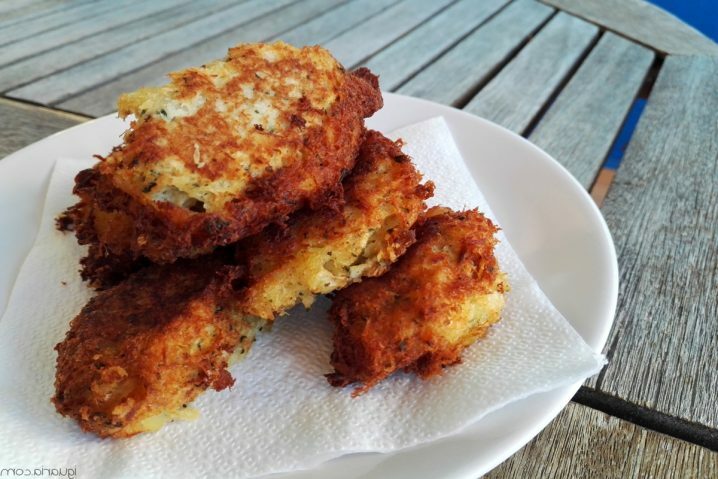 Typically, it is made by creating a mixture of bacalhau or codfish, potatoes, eggs, onion, and parsley which is then shaped into an oval torpedo using two spoons. It is then deep fried to ensure that it is crunchy and rich on the outside and soft and creamy on the inside. It can be served hot or cold. It is often having as an appetiser before a meal or as an accompaniment with rice, salad and olives. It is an extremely popular snack throughout Portugal. Portuguese seafood is to absolutely die for because it is so fresh and full of flavours that it is one of the majorly eaten items of Lisbon, so it is absolutely mandatory to include it in your Lisbon private tours. 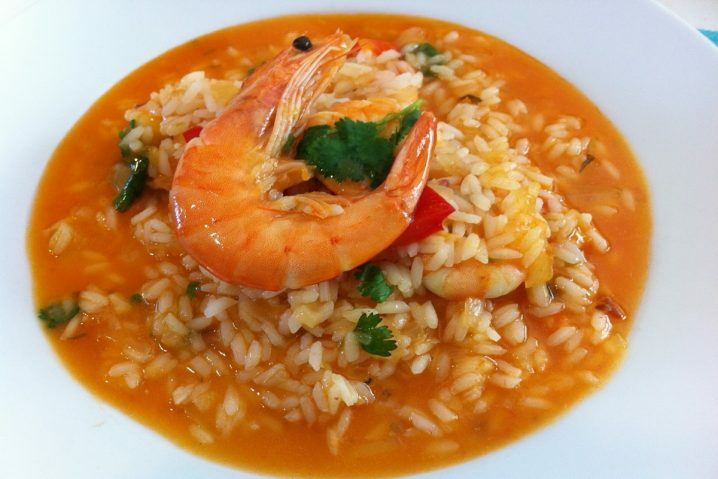 Combing the two greatest loves of Portuguese foodies, rice and seafood is this gastronomical delight, Arroz de marisco which is a deluge of the freshly caught prawns, mussels, squid, small crabs, clams and other seafood, cooked with rice, tomatoes, garlic, vegetables and herbs. It is similar to the Spanish paella but it has a very unique flavour. One of the best gifts of Portugal to the world is the famous piri piri pepper which originated from its former colonies in Africa. A stunning spice made with this pepper has the perfect levels of heat, tang and flavours which can totally transform any dish, from fries to meat. 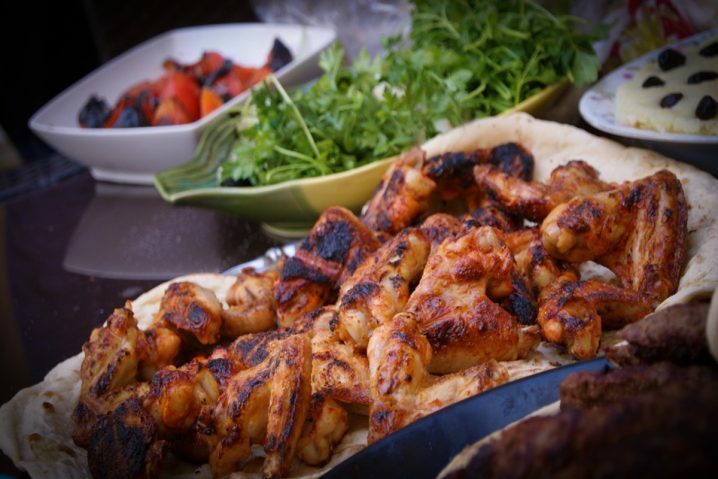 Try out a whole roasted chicken in the amazing spicy, tangy and mouthwatering piri piri spice mix for an ultimate taste of Africa in Portugal. The chicken is super tender, delightfully spicy and bursts with a rich blend of flavours. Wash the spice down with a big glass of chilled beer for a nice relaxed evening in the city. 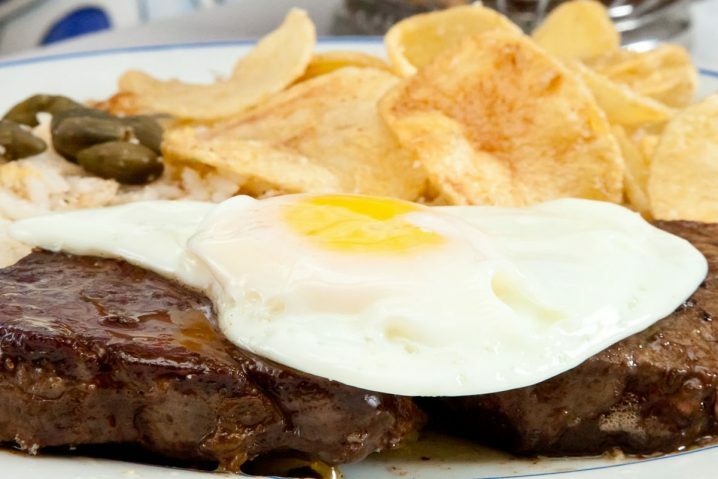 A traditional dish of Portugal, bife com ovo a cavalo is a protein rich delicacy which consists of a steak which is grilled or deep fried, served with a fried egg on top. The steak can be made using several kinds of cuts of beef such as Maminha, Alcatra, Coxão-Mole, or Fraldinha. This dish is typically served with rice, beans and salad. Sometimes it is also served with fried potatoes, julienned or thinly cut round strips. Pasteis de Nata, the most famous dessert of the country is a stunning golden puff pastry with a soft gooey rich egg custard in the middle. A copyright of the Clarinha family, the recipe of this glorious dessert centuries old is a well keep secret that has travelled through the generations and it is said that the recipe is apparently known to only three people. This delicious pastry which has a light fluffy crust, contrasted with a rich, Thich and heavy filling of custard, is a top favourite of Lisbon foodies as well as of tourists who flock to the bakery for a taste of this freshly made delightful dessert. The best way to have it is, piping hot, straight out of the oven when the custard is at its gooiest best. Portugal is a treasure trove for foodies. Owing to the sheer variety of flavours, spices, tastes and textures that its food boasts of, your taste buds would be pleasantly busy through your trip as you can happily eat your way through the vacation, tasting some of the finest delicacies that it has to offer. Explore Portugal’s culinary delights on your Lisbon private tours for an authentic experience of this country. Bonus Portugal travel tip: Lisbon is not the only place in the country where you can have a taste of the local cuisine. Another must-visit destination in Portugal is surely Porto, where you can easily complement your food binge with a good glass of Porto wine! Hence, crossing the famous iron bridge, the Dom Luís I Bridge over the Douro river, you will find many different wineries and wine cellars: Sandeman, Taylor’s, Ferreira are all big names that will grant a high quality of wine tastings accompanied by some bites. Exploring what Porto has to offer with a local on your side is crucial to go beyond the tourist traps, so have a look at what is available.